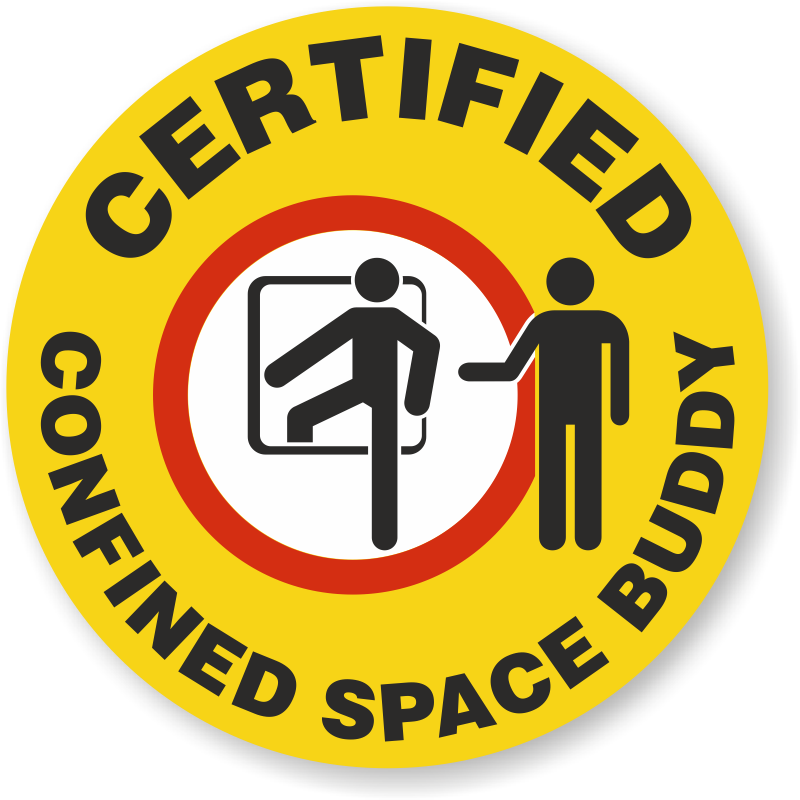 Quickly spot qualified employees. 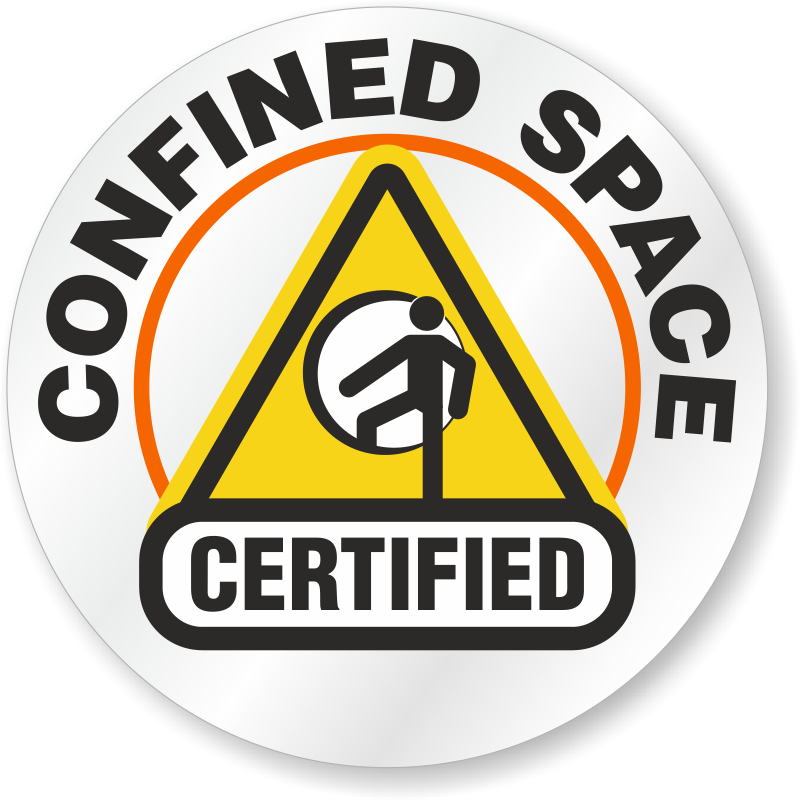 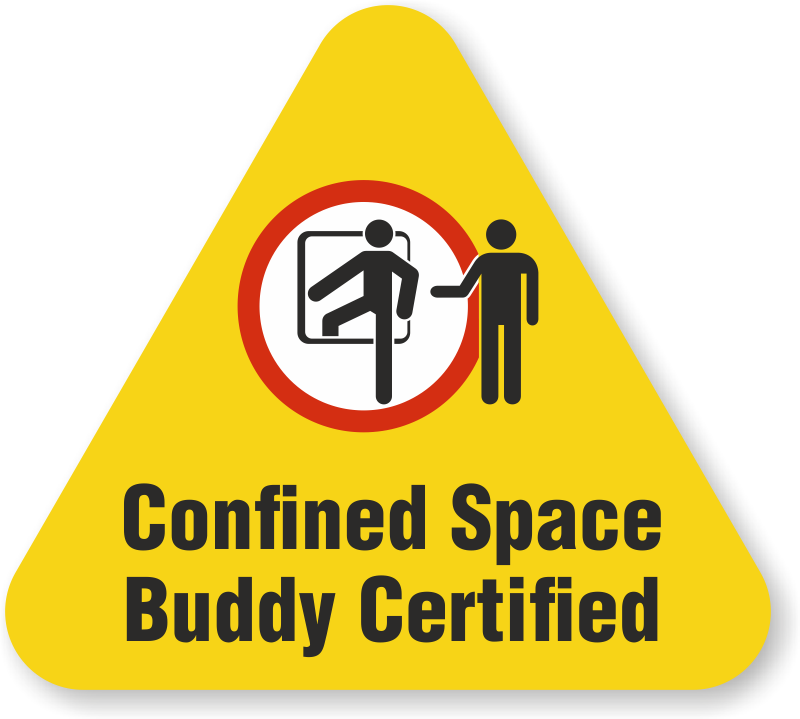 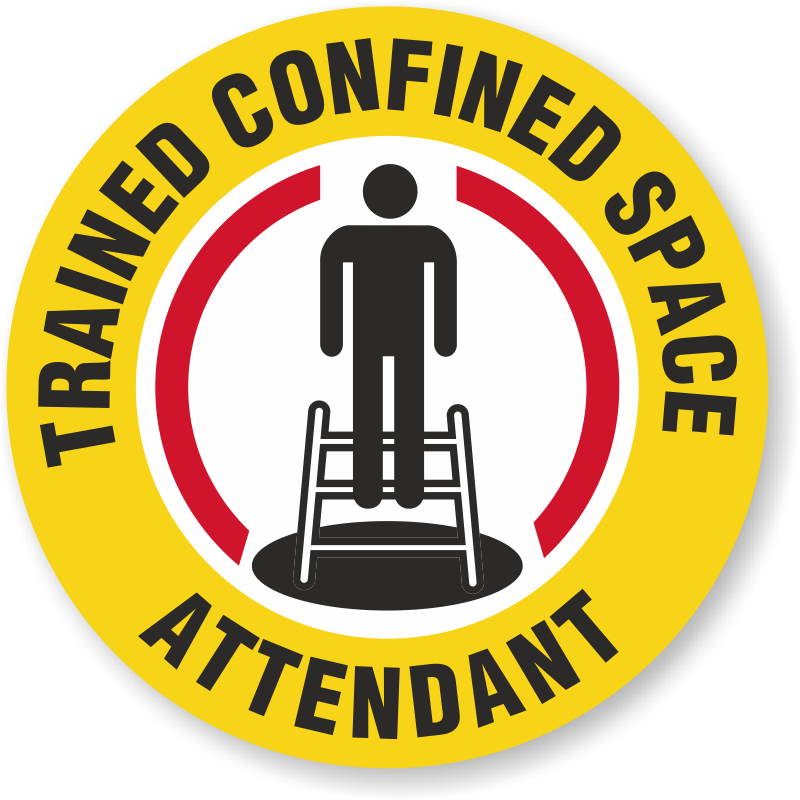 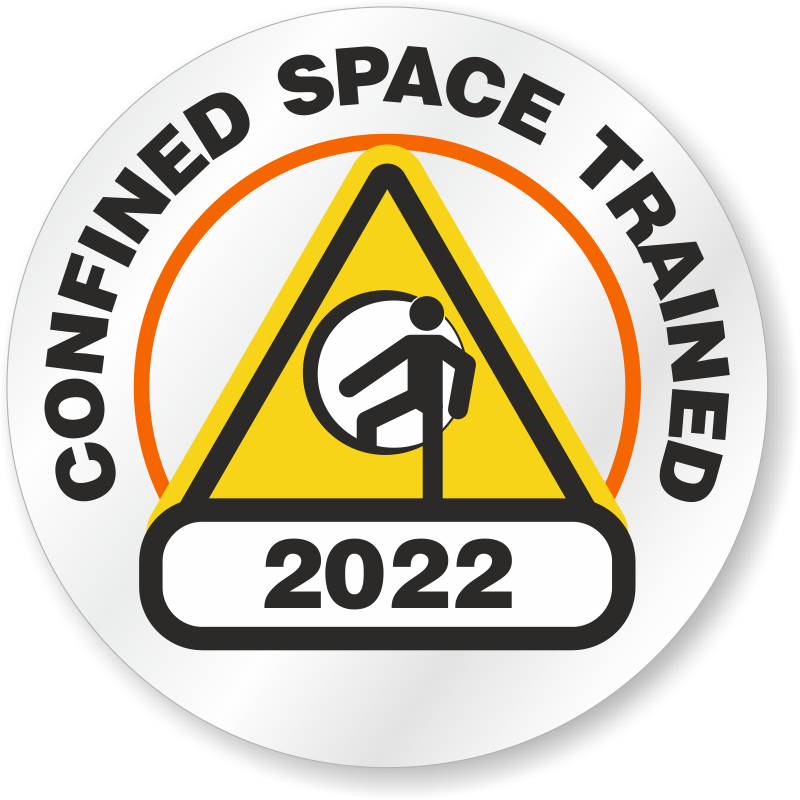 Confined Space Stickers identify workers that have been properly trained to work in a confined space. 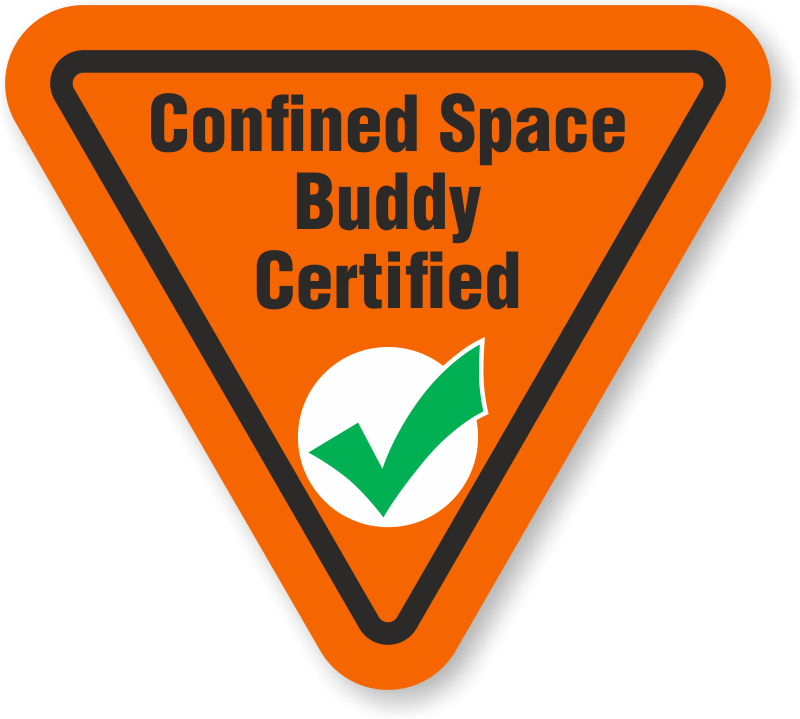 • Also identify authorized Confined Space Buddies and the Confined Space Rescue team. • Durable vinyl labels resist wrinkling and conform to curved surfaces. 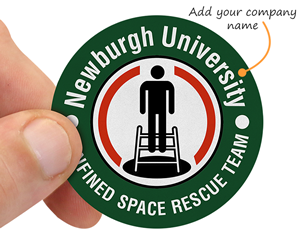 Reflective decals can be spotted in low light areas too. 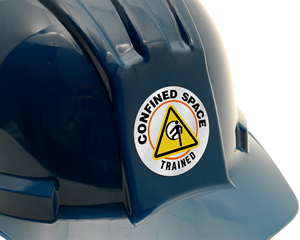 • Confined Space Hard Hat Stickers can be customized with the name of your company. 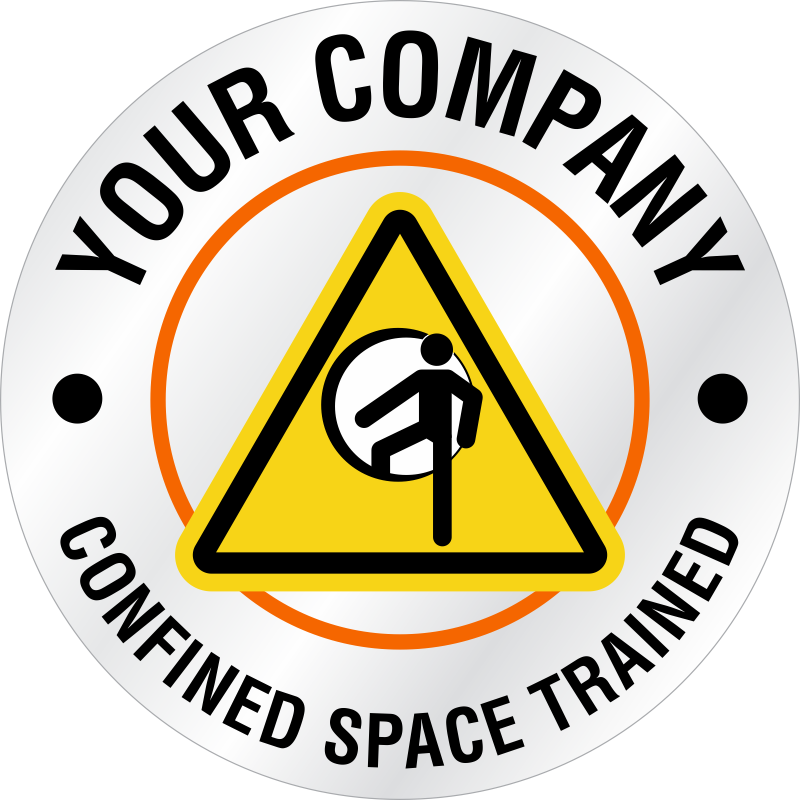 • Our 3 mil thick HatHugger® Decals are printed digitally, and graphics are produced in full color. Find both in-stock stickers and easy to customize templates.